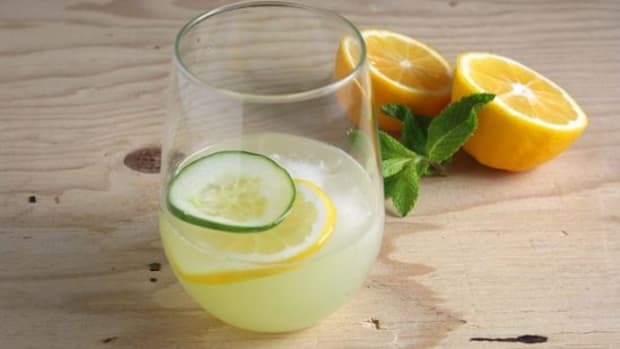 There are natural and organic sodas made with pure fruit juices, green tea and even some containing herbs for everything from energy, calming, digestive and general health benefits. There&apos;s the wonky turkey and celery flavored sodas, and fermenting kombucha mushrooms that carbonate naturally, but marijuana soda? Well, of course. Actually, it&apos;s probably not a bad idea. 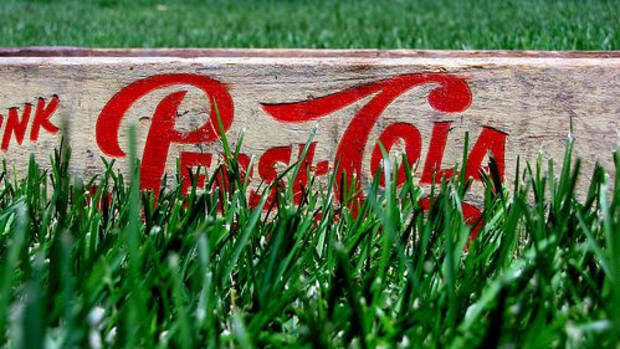 The original intent behind Coca-Cola--the number one selling soft drink in the world--was to be used as a medicinal tonic. 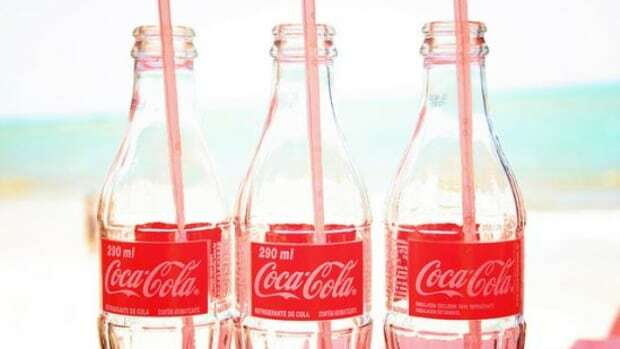 At the time, it was believed that carbonation had health benefits, and formulator John Pemberton made additional claims that Coca-Cola cured many diseases, including morphine addiction, dyspepsia, headaches and even impotence. 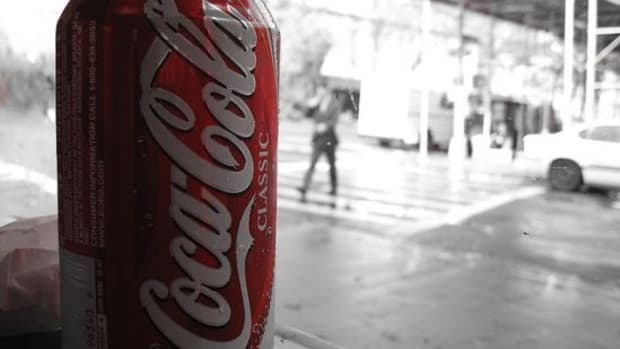 If that was true of the product in the late 1800&apos;s, it&apos;s certainly no longer the case as sweetened sodas have been linked to the epic rise in diabetes and obesity, leading consumer groups to seek warning labels. 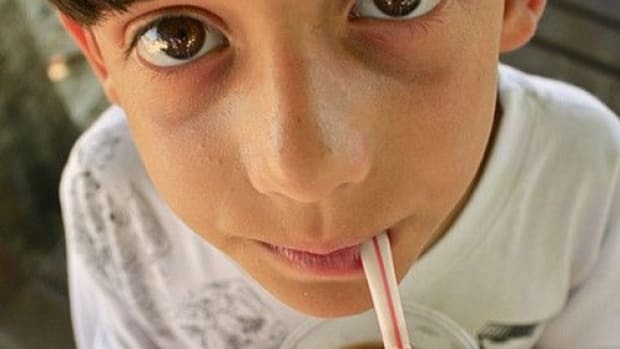 And the artificial sweetening ingredient in diet sodas make them no better than their heavily sugared counterparts, having been linked to diseases including cancer and reproductive dysfunction. 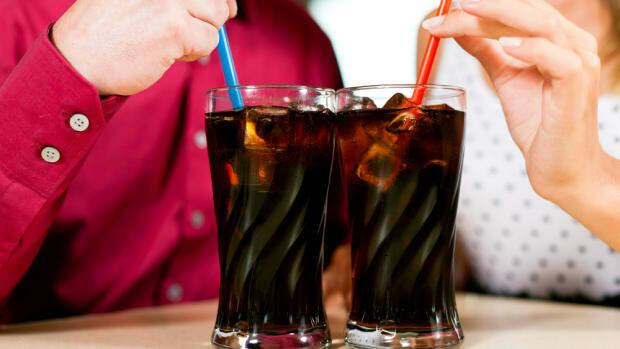 So perhaps a truly medicinal soda can help bring some balance back to the category. 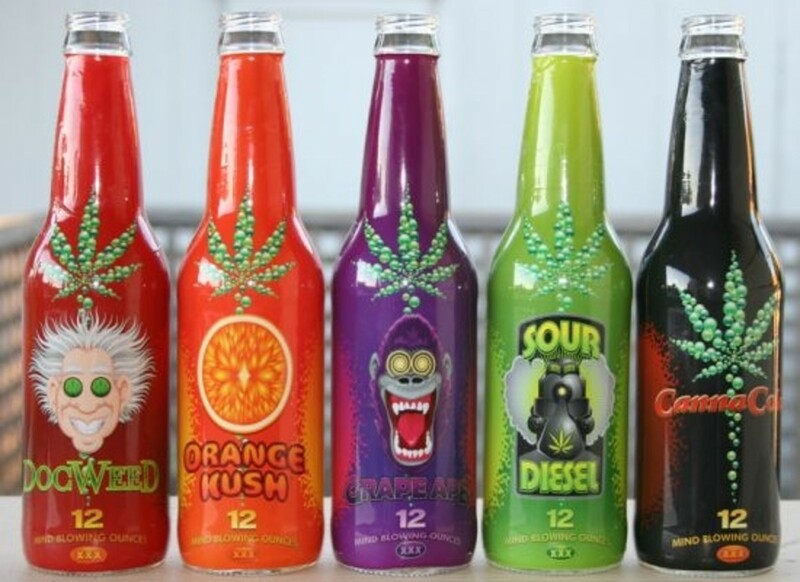 Or perhaps it&apos;s just a gimmick dreamed up by California entrepreneur, Clay Butler, who came up with the idea for the medical marijuana sodas, which contain 35 to 65 milligrams of marijuana, making them less strong than competing marijuana beverages, but the only soda. California&apos;s Prop 19, which would have decriminalized marijuana, failed at the voting polls last election, and it&apos;s uncertain whether Butler will bring his sodas to his home state. 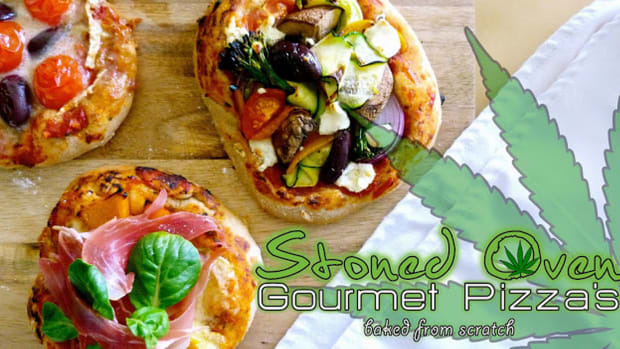 The line will launch in Denver, Colorado next month, where medical marijuana is legal, and the city boasts America&apos;s first "marijuana restaurant." A 12-ounce bottle will retail between $10 to $15. 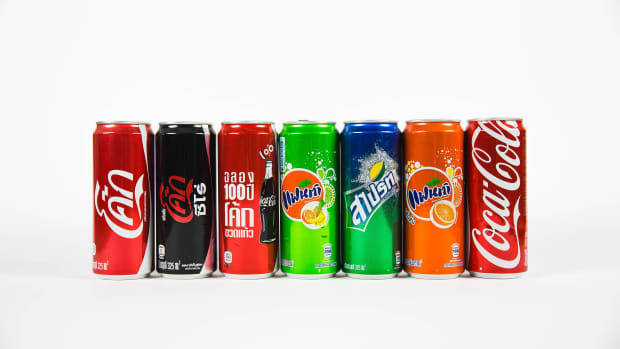 Canna Cola is the flagship product and forthcoming flavors include a Dr. Pepper knock off called Doc Weed, lemon-lime Sour Diesel, grape-flavored Grape Ape and orange-flavored Orange Kush. Mr. Butler, send us a bottle when you formulate a ginger Ganja Ale, please.